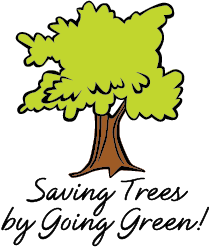 We make your life easier and help conserve our natural resources with electronic invoices, receipts, and payment. As a Lehigh customer, you'll automatically have it all continuously at your fingertips. You'll be able to view all new and previous invoices and receipts and have the freedom to print or export any date range of statements into Excel. You can customize, sort and organize for fast and effecient record-keeping. 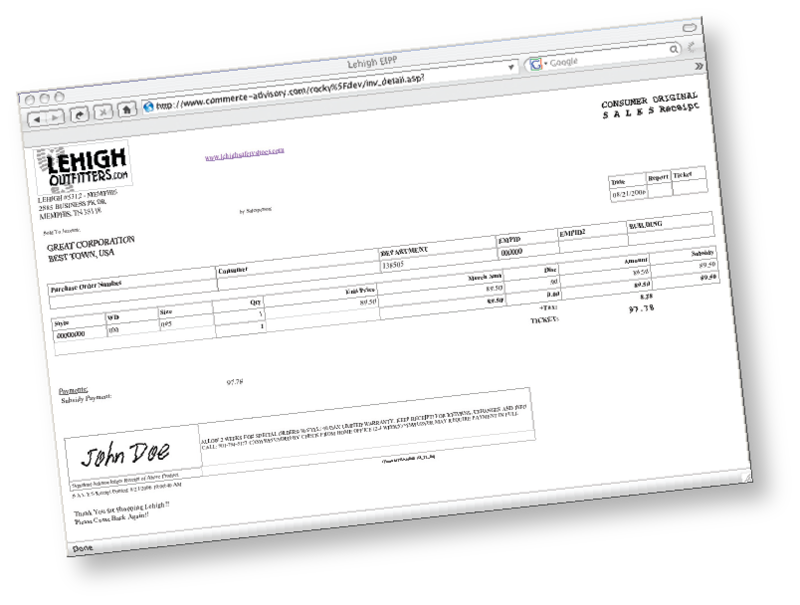 After your first Lehigh CustomFit purchase you will automatically receive an email notification with an invoice PDF file. 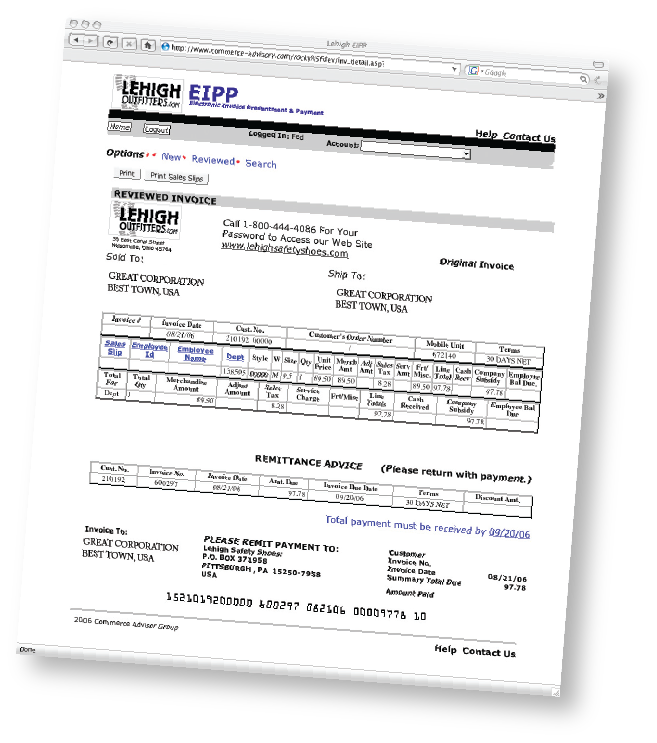 You can then review this invoice and other account information online by logging into your EIPP account. Any questions specifically and only regarding your EIPP account, can be sent to electronic.correspondence@lehighoutfitters.com.